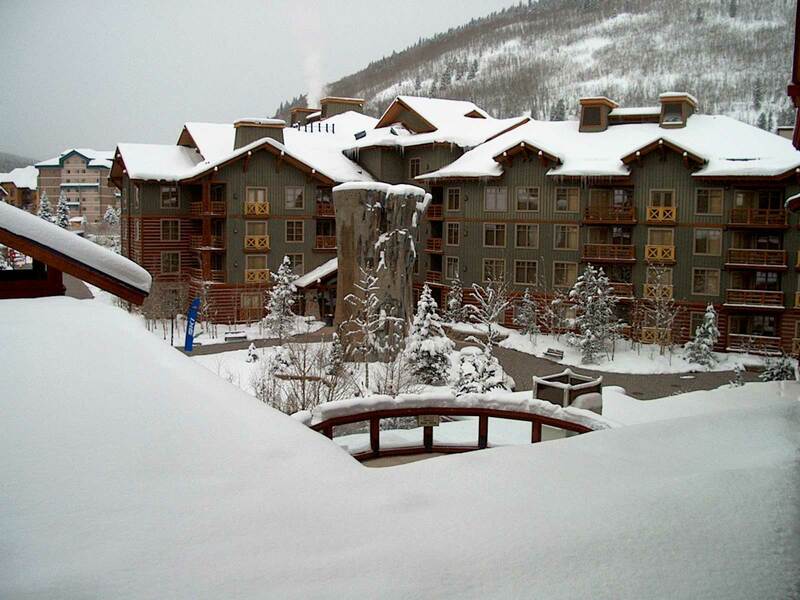 We can help you buy a condo in your price range at Copper mountain. 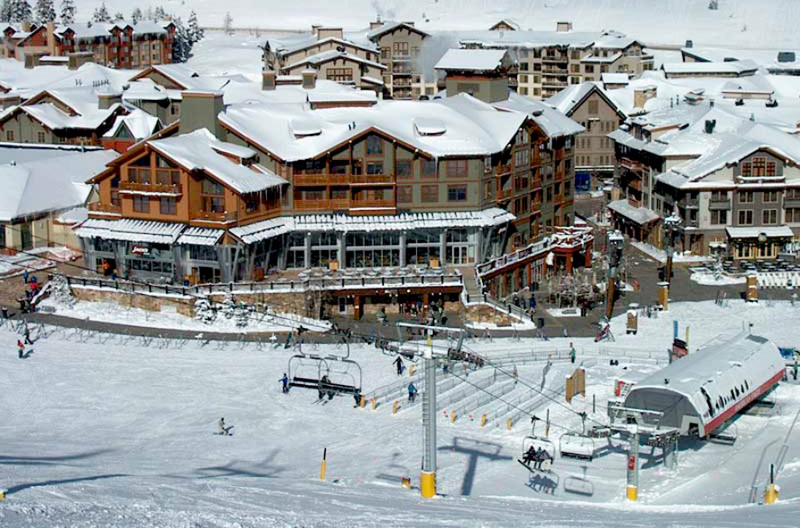 Rom Meepos has been a Realtor in Copper Mountain for over 10 years and can grantee you the best buy you can find. 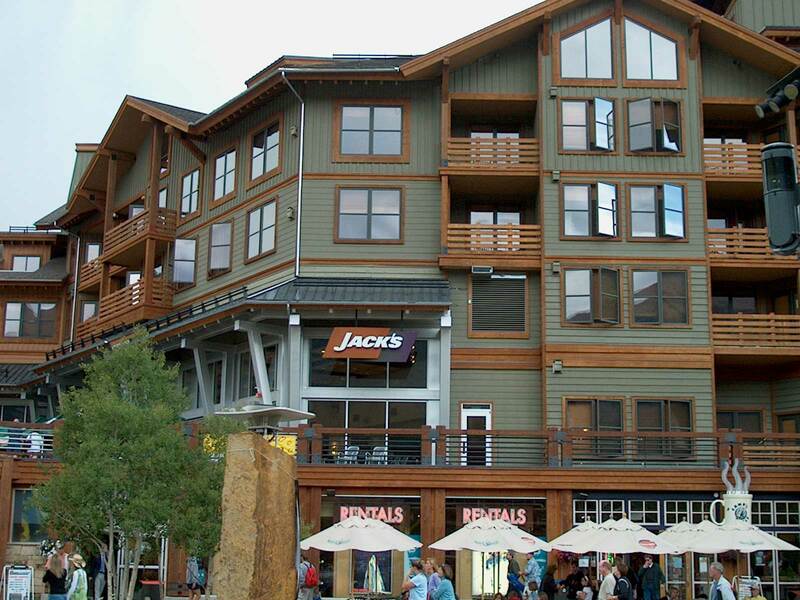 It makes big difference when you find a Realtor in Copper Mountain that can get you as close to the lifts as possible.